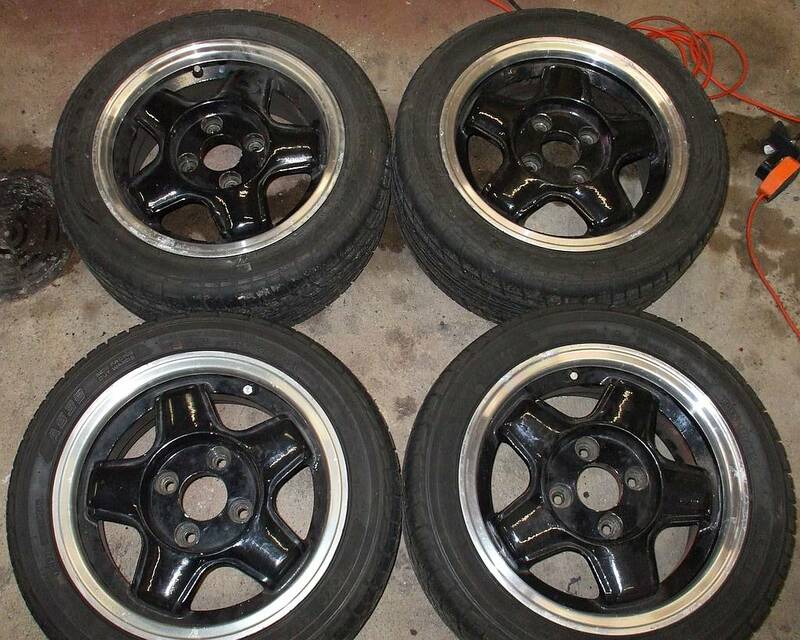 Anyone out there got a set of 5 spoke alloys for coupe they are willing to sell? Don't seem to be able to find anything similar new or used. I wanted these, but are too far away from me, as they would’ve looked great on my Rossa replacing my Minilite style wheels that I don’t like.